Pioneers in the industry, we offer fr4 glass epoxy sheet and fr2 glass epoxy sheet from India. We are the best leading manufacturer of FR4 Glass Epoxy Sheet which are also known as fiber glass sheet, glass reinforced plastics grp is made from fiber glass cloth and epoxy resin. It is also refereed as frp sheet fiber glass reinforced plastic. We deals in fr 4 for scraps or off cut as well as for sheets. These are available in both double side and single side. These materials are used in many things like pcb boards (printed circuit board). We are successfully ranked amongst the top traders of FR2 Glass Epoxy Sheet. 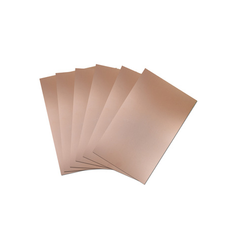 These materials are well known for their high resistance from electricity and heat. 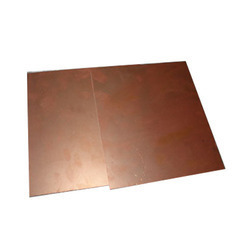 Our product range consists of insulating sheets, which offers high level of heat resistance. Clients can avail these products at reasonable rates. We deals in Glass Epoxy Sheet FR2 for scraps or off cut as well as for sheets. These are available in both double side and single side.